Psst, wanna buy a lighthouse? As more and more are decommissioned thanks to GPS, the market has seen an influx of lighthouses for sale. While a tower out in the middle of the water may not be all that practical, they sure are charming. And the federal government has six out-of-commision ones currently up for auction, starting at a mere $10,000. 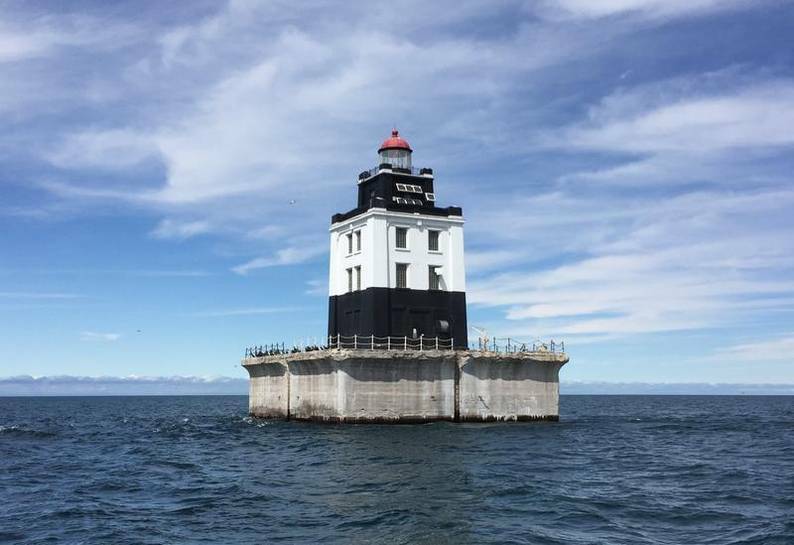 The sales are the result of the National Historic Lighthouse Preservation Act of 2000, which "provides a mechanism for the conveyance of federally owned historic light stations to qualified new stewards," once the lighthouse is no longer needed. Since the act, they've unloaded more than 100 of the structures. Might come in handy with the impending apocalypse, especially those smack dab in the middle of freshwater lakes.